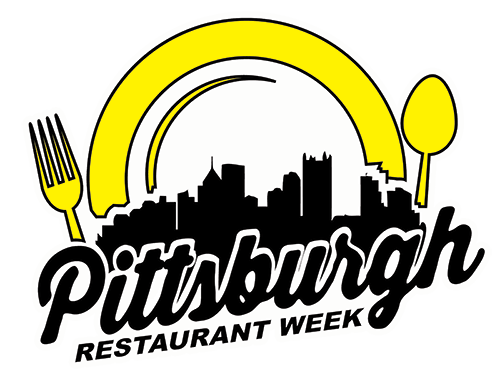 Pittsburgh, PA, March 20, 2015: On this first day of spring, Pittsburgh Restaurant Week is pleased to announce that from August 10-16, the region will celebrate Pittsburgh Restaurant Week – Summer 2015. During the seventh Restaurant Week installment, area restaurants will be promoted through fine dining, fresh harvest, and outdoor seating. Patrons can expect to dine at participating restaurants across the Pittsburgh area choosing from multi-course fixed-price meals or $20.15 specials. Restaurants interested in participating in the Summer 2015 celebration can take advantage of easy online registration through the event website at a cost of $150. Participation in the Kickoff Party on August 6 is available at no additional cost. 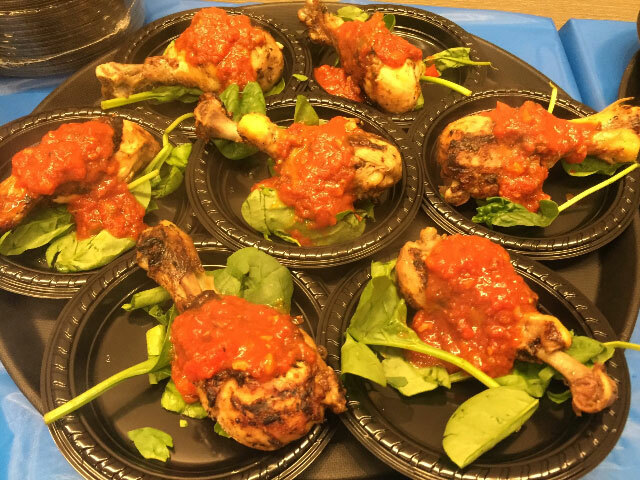 Restaurants are encouraged to take this opportunity to reinforce their bonds with the community and celebrate the growing food culture in Pittsburgh. The complete list of participating restaurants and their dining deals will be announced on June 1, 2015. For more information, visit pittsburghrestaurantweek.com/pghrestaurantwk. Pittsburgh Restaurant Week Summer 2015 is proudly sponsored by VisitPITTSBURGH, Pittsburgh Magazine, Euclid Fish Company, Samuel and Sons Seafood Company and Makers 46.